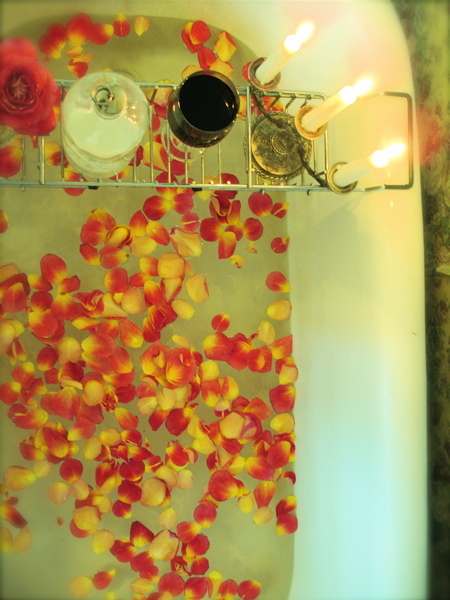 Time to wash winter away and indulge in a rejuvenating, spring spa! I bet you have most of the ingredients for your spa experience in your cupboards, pantry and refrigerator. If you do need to take a trip to the market, I think you’ll be surprised at how frugal a day of luxury and pampering can be. Get a group of ladies together, rent a chick flick, make THIS or THIS for lunch, and have fun putting these easy, beautifying spa treats together. Go ahead, you deserve it! These are all recipes that can be found in my books, Chin Deep in Bubbles and Welcome Home. 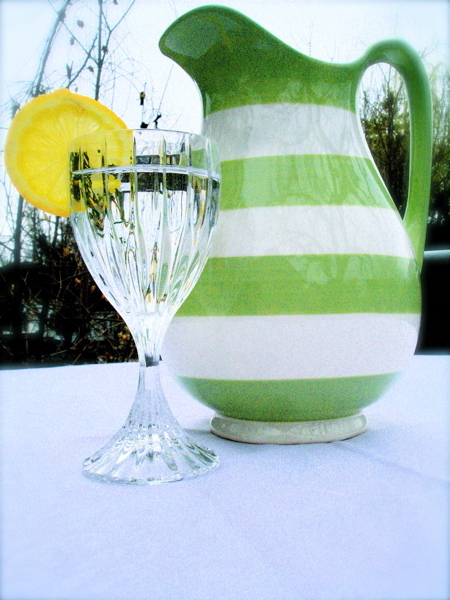 Simply fill a glass pitcher, caraffe or jug with purified water. Add a few slices cucumber and a few slices of lemon. Cover and allow to chill for 12 hours before serving. Fill an 8 oz. spritzer bottle 3/4 from the the top with vodka or everclear. Add 2 Tablespoons purified water. Add 30 drops essential oil. Have fun creating your own personal scents! Fresh coconut and brown sugar gently exfoliate to give your skin a radiant glow! Use what you have for this recipe. 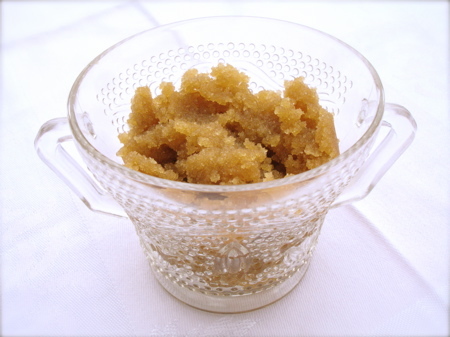 I’ve done a simple brown sugar-olive oil scrub and it was wonderful! Standing on a towel, rub mixture all over your body. 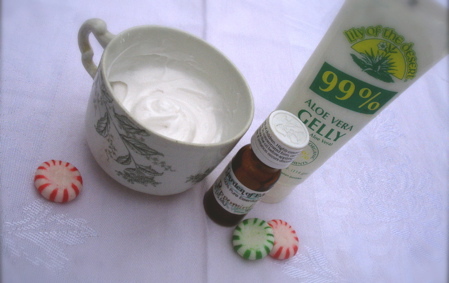 Allow mixture to penetrate skin for 3 to 5 minutes. Rub mixture off with a damp hand towel. Soak in a warm tub or take a shower to rinse off remaining mixture. 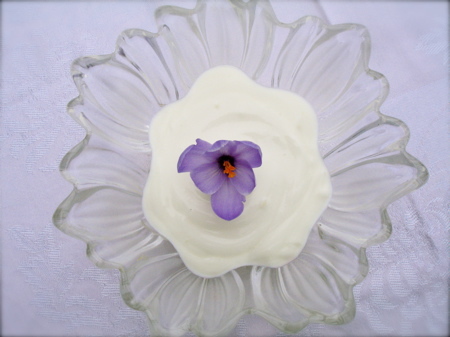 The mild acid in yogurt balances the pH in your skin as it gently cleanses your face. Apply 1/4 cup plain, whole-milk yogurt to your face. Put a cucumber slice on each eye. Splash with cold water to close pores. Follow up with your favorite moisturizer. 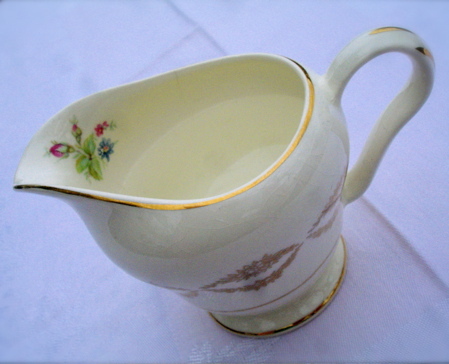 Wash away shampoo residue with purifying vinegar. 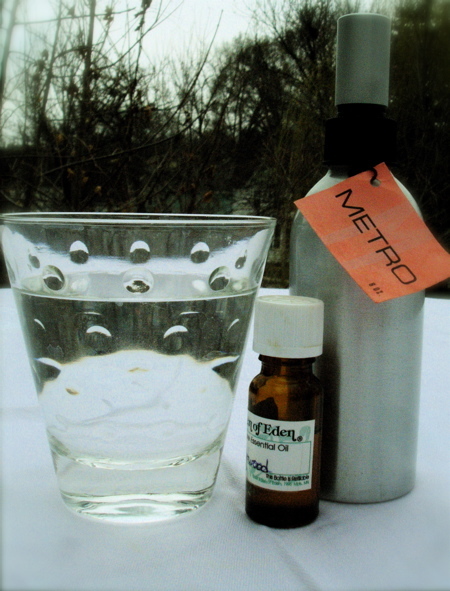 This will restore your hair and scalp to their perfect pH while bringing out your hair’s natural hilights and shine. 1/2 cup rain water or purified water. Pour vinegar rinse over your hair. Be careful not to get mixture in eyes. work into scalp and throughout hair. This looks like so much fun. I can’t wait to mix up some beauty spells! Have fun trying these Maria! Can’t wait to try these and make some for some special friends!! I love these ideas, Melissa! Where do you buy your essential oils, I’ve never bought any before so I’m not sure where to go.